A driver, who sustained injuries in the accident, has reportedly been taken to an undisclosed hospital. A source told TheCable that the tragic incident occurred along the Abuja Kaduna expressway. 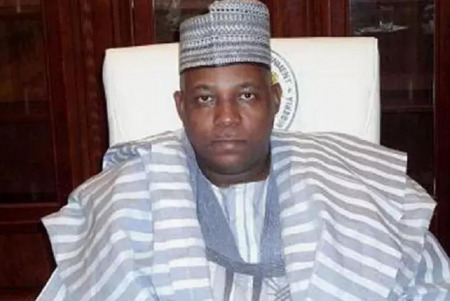 It is not clear if Shettima was on his way to welcome President Muhammadu Buhari who returned to the country after a 49-day vacation in London. Isa Gusau, spokesman of the governor, could not be reached for comments, as his mobile telephone was out of reach.